Specialized applications related to Hospitals procurement procedures,to meet both internal needs and vendor-related procedures. These applications cover procedures “from request to pricing” completely online, starting from the submission of a request from clinics, routing and collecting requests in the procurement department, carrying out tenders, sending orders, downloading, entering and saving e-invoices, up to monitoring and managing consumption costs. These applications are configured per Hospital and customized depending on each hospital’s specific functional features. The services that accompany each application include best practices on procurement procedures. Our applications are stand-alone, but they may be interconnected and share information between them and with external systems. We have a shared vendor database for all Hospitals and we follow a common classification for Hospital or non-Hospital material procurement. Our recommended solutions automate the supply chain sections that cause the greatest burden on efficiency and productivity! They address in the best possible way any existing problems that trouble Hospital Managers and Executives. • Potential upward trends in their supply costs, based on current order details and information from previous fiscal years. • Course of expenses compared to total budget or budget per category. • Consumable replenishment rate, and quantity or total cost correlation indices. • Mixture of vendors per category and supply risk related to them. • That Records of Medical and General material Vendors are organized in simple forms and are not easy to update. create and route purchase requests from Clinics to Supply Offices. for online market research, collecting and handling requests and offers from your suppliers. to conduct reverse e-auctions for the purchase of material or services. to send orders to suppliers through structured catalogs. to share and handle e invoices with your suppliers. Ideal for day to day small value purchases that do not require a contract or frame agreements and the implementation of your tendering procedures! 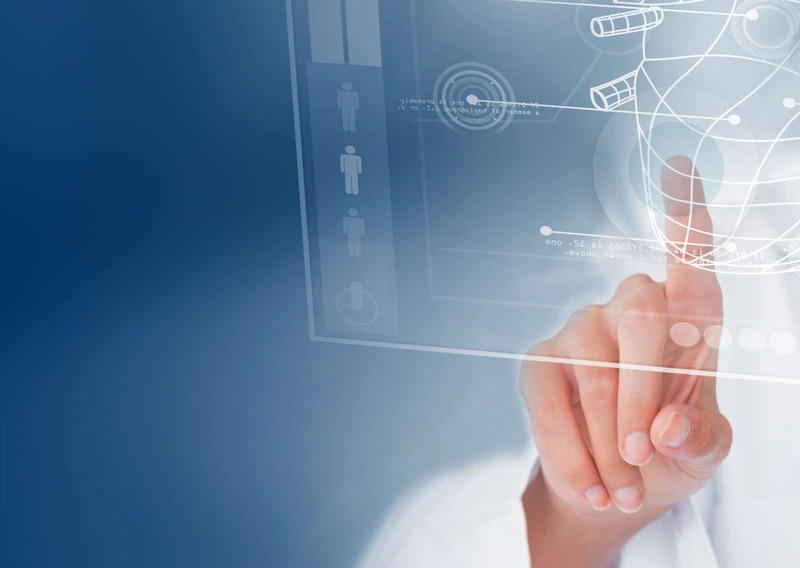 Measurable benefits in all grades of the Healthcare system with the use of cosmoONE applications! Limited supply costs, approximately by 14%, without affecting the quality of purchases. The market research application helps process every procurement request in about 4 minutes, significantly upgrading executives’ daily workload. Release yourselves from constantly transmitting documents that cause delays. Less time is required for administrative tasks, because our applications provide automated reports to procurement executives and Managers. Possible selection of suppliers who work with other Hospitals,to reduce supply risk and increase competition, for better results. complete insight on requests, tenders,and orders, Including detailed reports on goods, prices, quantities and purchase frequency, which helps monitor and plan total costs. See more about cosmoONE;s applications!